Frank Muller, a luxury fashion brand well-know in Europe, makes great and really expensive accessories. 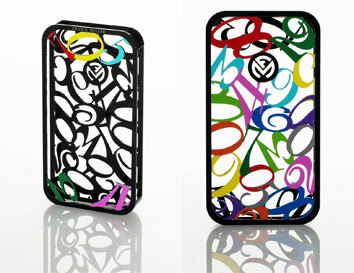 Recently the brand launched a new line of iPhone 4 cases, which is manufactured in Europe and distributed though Japanese carrier Softbank. Soon the cases will be available for pre-order. This series will be produced as limited edition, 6 different models manufactured 500 times each. Each case will cost $1270. It’s more than the iPhone 4 price. 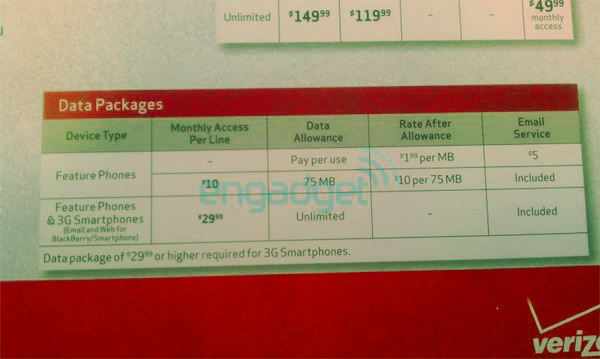 This week Engadget unveiled a leaked photo of new Verizon pricing, which shows that the carrier will soon cancel its 150MB data plan, and those who will buy new 3G smartphones will be required to pay $29.99 for every month of unlimited data allowance. 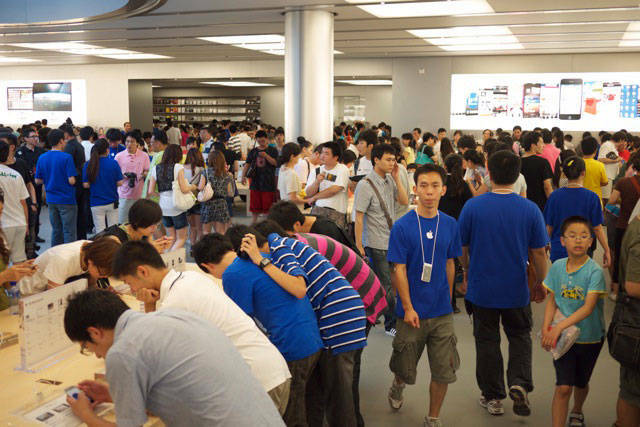 New changes will take place after Verizon will launch CDMA-version of the iPhone 4 on Feb. 10. 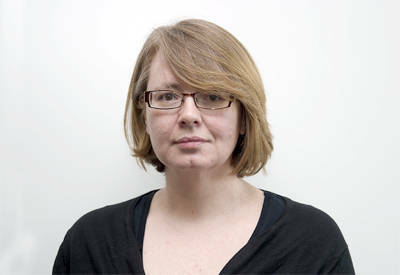 Gail Davis won the Apple’s 10 billionth app countdown. But her reaction was a little surprising. Then Apple called her to say that she had won a $10, 000 iTunes Gift Card, she just hung up the phone. As she explained she thought that it was a prank call. But thankfully Apple’s employee recalled her, so, the happy winner was able to claim her prize. The 10billionth application became a free game Paper Glider which was downloaded by Davis' daughters. Last week the rumored white iPhone 4 appeared in Best Buy database. And recently the device has been listed in AT&T's Online Account Management system as an option for users managing their accounts online. Both 16GB and 32GB versions of the phone listed in the model picker, which could definitely suggest that the company is getting ready to finally make them available. 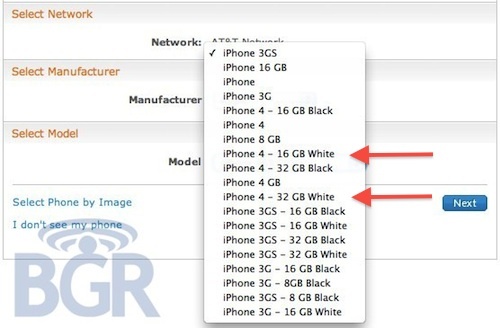 The carrier's online account tool obviously doesn’t t include any indication as far as when we might expect white iPhone 4 models. Recently Apple launched the “10 Billion App Countdown”. 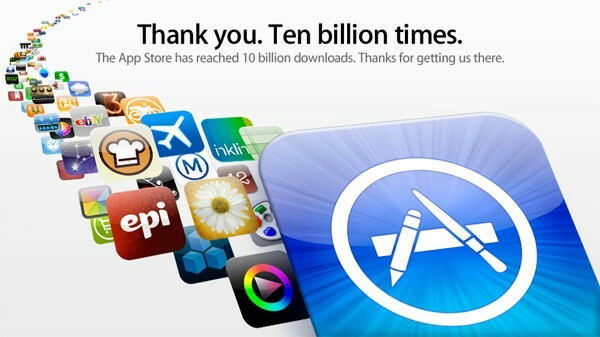 10 billion apps have been downloaded from the App Store for iPhone, iPad and iPod touch. 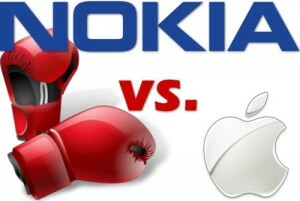 The competition Apple launched to celebrate the new milestone has ended. Someone downloaded the 10 billionth application is going to win a $10,000 iTunes Gift Card from Apple. As of this moment, we don’t know who won the contest. Apple plans to announce the winner at a later time. Apple is now projected towards the next milestones, 15 billion apps and 20 billion apps. Apple's developer release of iOS 4.3 Beta 2 includes the three new app icons. This includes FaceTime, Camera and Photo Booth. The images were found in the latest beta and are used by iOS to show a preview of your wallpaper selection. These icons do not exist on the images contained in iOS 4.2. Such icons might be new evidence confirming that the next iPad will carry both a front facing and rear facing camera as well as the Apple Camera App and Photo Booth App. After Apple has unveiled its financial results for the first quarter of 2011 it became obvious that in terms of revenue the company replaced Nokia and became the largest mobile phone maker in the world. Recently Nokia reported that its Devices & Services division earned $9.7 billion, but that includes global sales of all the company's handheld mobile computers, including smartphones, tablets and non-smart feature phones, and also a broad range of Ovi-branded services that include email, music and app store. 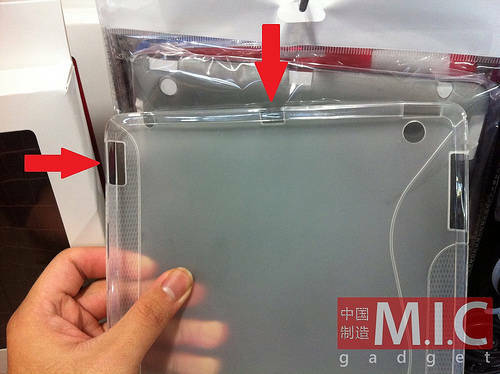 The newest next-generation iPad case designs from Chinese accessory manufacturers show off two additional openings that haven't been seen before. The images above and below reveal a left-upper slot and a top-middle slot. A recent report from Engadget claimed that the new iPad will have an SD card slot. The most likely location for that seems to be the top-left opposite the current volume buttons. The top slot is more of a mystery but it could be for a video output such as mini DisplayPort. Three new iPad offerings appeared on Best Buy's site. 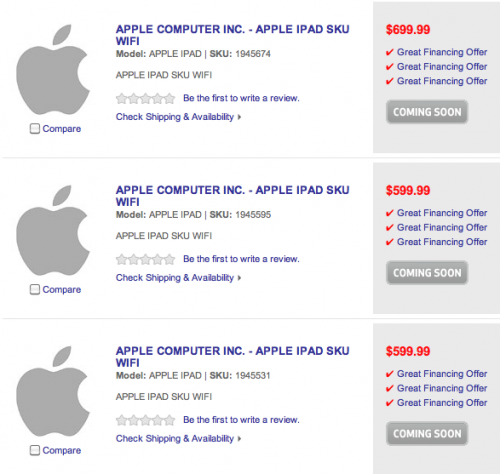 All three models described as "APPLE COMPUTER INC. - APPLE IPAD SKU WIFI" and availability listed as "coming soon". 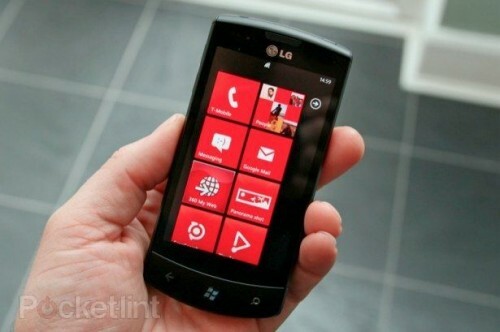 Two of the models carry price tags of $599.99, while the third comes in at $699.99. No other information beyond the scant details included on the product pages is available, and thus it is unclear if these listings are intended to reflect second-generation iPad models, some sort of internal SKU shift on existing models, or perhaps simply an error on Best Buy's part. 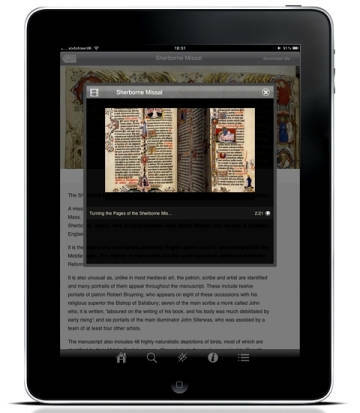 All those Apple products’ users who can’t imagine their lives without usage of such devices as iPad and iPhone and enjoy reading get a unique opportunity to gain an access to the rarest world’s books and masterpieces of literature thanks to the newest application “Treasures” which appeared due to the collaboration of the British Library and Apple developers.